When you’re looking to get into better shape, focusing more on working out or your diet, it is quite helpful to have some specific guidance. These days, many people are turning to online coaching and fitness apps to get the help that they need, while keeping them on track towards reaching their goals. However, there are now literally 1000s of apps to choose from – so many that it is hard to know where to start! 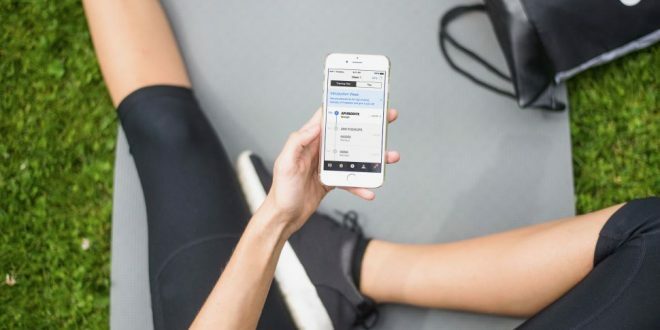 So, to save you time, we’ve prepared a list of the ten best online personal training and fitness apps that we’d recommend using. In this list, we’ll cover the best app or company in various categories, so that you can pick out the ones that suit you. Caliber Fitness is an online personal training company, where you get matched up with one of their expert trainers, based on your specific fitness goals. Your trainer will then continue to guide you along your fitness journey, checking in with you regularly to review your progress and offer constructive feedback. It is a great option to consider if you’re looking for more personalized 1-on-1 coaching but cannot hire an expensive personal trainer at your local gym. 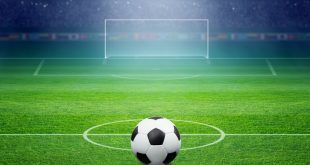 They also offer a 14 day free trial of their online training program, so that you can test it out for yourself and make sure that it’s a good fit for your needs. While MyFitnessPal is undeniably the most popular food logging app around, in our opinion FatSecret is a cut above the rest. Unlike MFP, FatSecret has a considerably more accurate database of foods to choose from, which is extremely important when you’re trying to track what you eat since their team of experts carefully moderates each food entry. 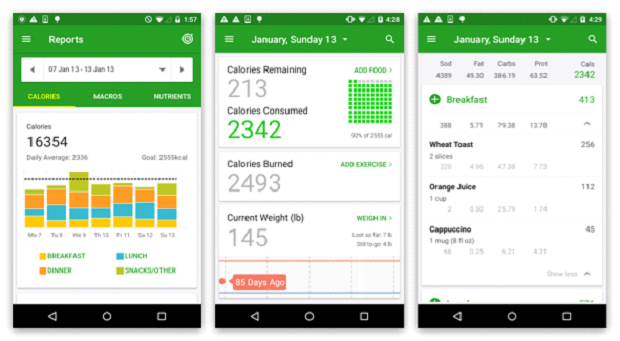 You can use FatSecret to track your daily caloric intake, along with the specific breakdown of macronutrients that you eat each day. They also have an active community of users who readily share recipes, helpful tips, and provide support. 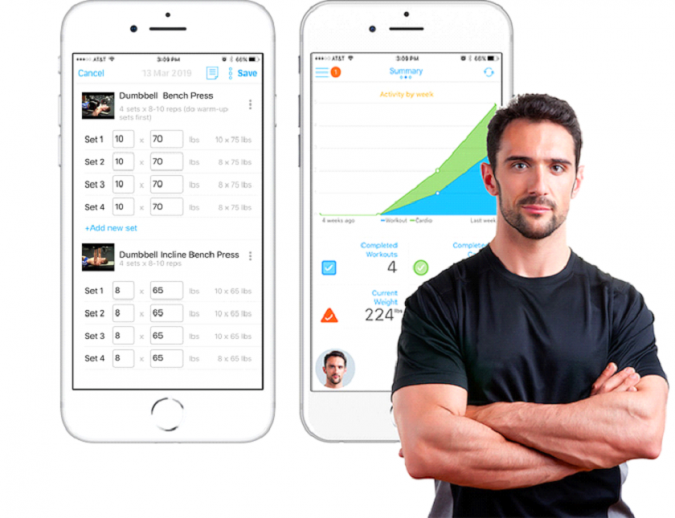 If you’re looking for a basic app to track your workouts, Jefit is one of the best ones around – allowing you to keep tabs on your progress over a variety of different workout types. One of the things that we like about Jefit is that it’s effortless to use, with a great tracking interface, and has an active, supportive community to help motivate you towards your fitness goals. 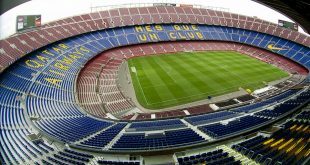 Moreover, the basic version is free with low monthly plans available if you want more features. Music-based training apps are getting increasingly popular these days, and Aaptiv is the unquestioned leader in this new category. 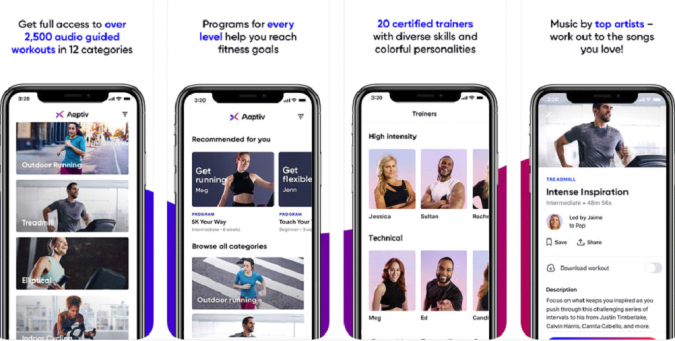 With Aaptiv, you’ll sweat along to curated playlists, designed around the type of workouts that you’re doing, keeping you more engaged with your workouts as you’re doing them. What’s more, the music is paired with motivating shout outs from a personal trainer – encouraging you to stay focused and push through that last rep.
For those who are into either running or cycling, we’d strongly recommend a fitness app called Strava. Strava allows you to track key metrics as you cycle or jog, such as distance and speed, using GPS technology. It can also track your heart rate variations and improvements if you’re wearing an Apple Watch or Fitbit. Along with these features, Strava serves as a social network for cyclists and joggers, connecting them to a global network of like-minded enthusiasts. 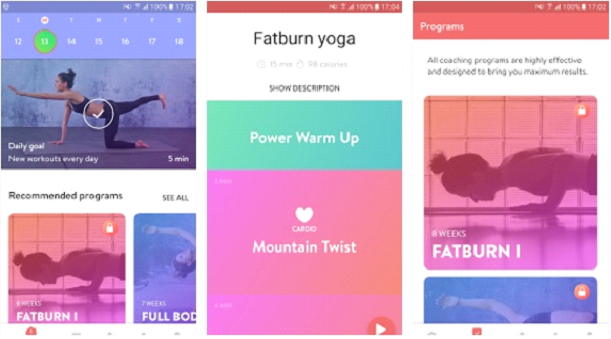 If you’re looking for an app to help you with your yoga routine, look no further than Asana Rebel. 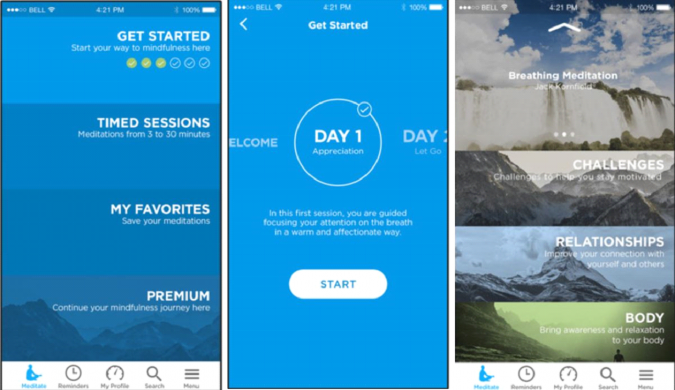 This sleek yoga app allows you to pick from 5 different specific goals (strength, flexibility, etc.) and will set you up with daily yoga routines that you can follow along with. It’s also an excellent choice if you’re short on time, since they provide short, 10-minute yoga routines that you can more easily fit into your busy day. Staying fit is more than just building up your physical strength or endurance, and it’s important to focus on your mental fitness as well. With this in mind, an app called Mindfulness is a great way to get into the habit of meditating regularly. With Mindfulness, you’ll be able to pick from a variety of different meditation courses, depending on what you’re looking for, and the amount of time you have available each day to meditate. It also includes tracking and performance features, so that you can get a sense of how you’re improving over time, and help you stay on track with your daily mindfulness practice. 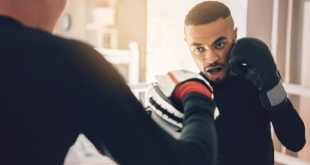 If you want to take up boxing but don’t have the time or money to go to a boxing gym, then FightCamp might be a perfect fit for you. 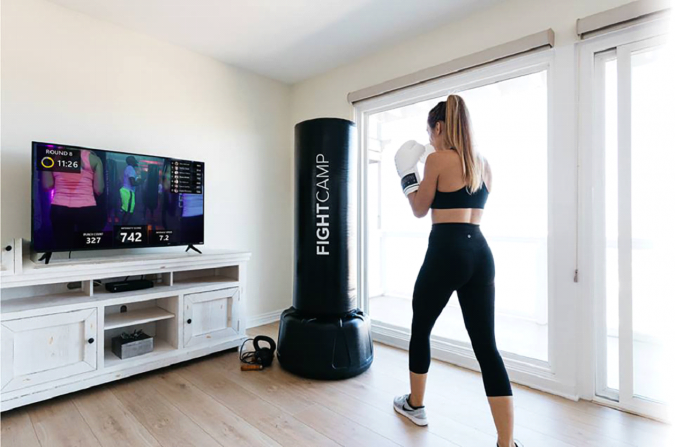 With FightCamp, you’ll receive special tracking gloves, along with a punching bag, and then the app will give you guidance on your technique – kind of like having a boxing coach there with you in your living room! If you’re someone that likes to go to the gym, but either travels frequently or wants a lot of variety, then ClassPass might be right up your ally. ClassPass offers access to a variety of different gyms and classes, for a low-priced monthly membership fee. It allows you to try out lots of different fitness classes, to see what you like, and is perfect for when you’re traveling and away from your regular gym. Getting enough high quality sleep is an often-overlooked component of fitness and overall health. Most of us don’t sleep nearly enough! If improving the quality of sleep is what you’re looking for, definitely check out an app called Sleep Cycle. 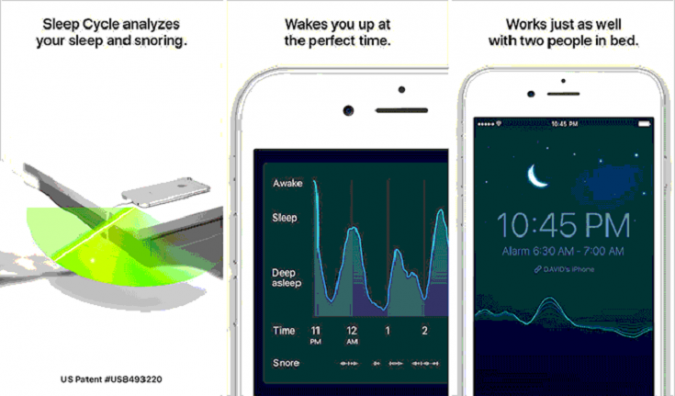 Using your smartphone, it will analyze your sleep patterns each night, figuring out your natural sleep cycle. Then, it will help you to optimize your sleep over time, giving your feedback on how the quality of your sleep is improving each night.